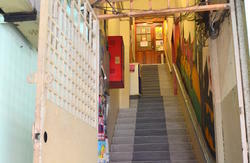 amiGOs KL is built in a 3 storeyed colonial shop lot. Staying with us helps one and all to have a very close proximity and access to modern amenities such as shopping spree, coffee shops, wide range of multi-cuisine and local restaurants. Sight seeing attractions such as Chinatown, KLCC (Petronas twin towers), KL tower (Menara KL) and Jalan Bukit Bintang and lot more local attractions are within our vicinity. We have lots of place to chill or hangout with fellow guests. We can accommodate up to 45 people a night. A simple breakfast, quality linen, towel and lockers are always available at FOC. No extra charges. Our lounge attracts with a huge 46 inch LED TV with the most famous satellite channels. You may watch DVD movies as we had a huge DVD collection. Dive In to our library for travel guides and ideas, so you may plan your next travel destination. We look forward to welcoming you to amiGOs KL. We would be very happy to form as a part of your unforgettable memories. Our efforts are aimed to satisfy every single customer by forming the best Amigos KL team to serve you non stop. Have a safe trip. amiGOs amiGOs !!! Please take note that the fastest way to amiGOs KL from KLIA is to hop on the KLIA Express train to KL Sentral terminal (ticket costs RM 35.00). 1. From KL Sentral hop on the monorail to IMBI MONORAIL Station (ticket costs RM 1.60). 2. Once there, take the Times Square exit (which is the huge brown building on your right hand side as you are coming in by monorail to Imbi station) followed by the stairs down to Times Square Hotel entrance. 3. You will be able to see Bistro 69 and Orkid Hotel across the road i.e. Lorong 1/77A. 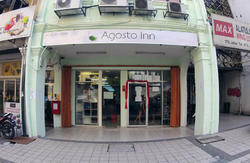 Walk straight downhill along Lorong 1/77A and look out for a display board showing amiGOs KL. PS: We are located right next to Hotel Mercury. (Please refer to the above for directions by taxi and monorail to amiGOs KL). just walk along Jalan Pudu towards Jalan Imbi. 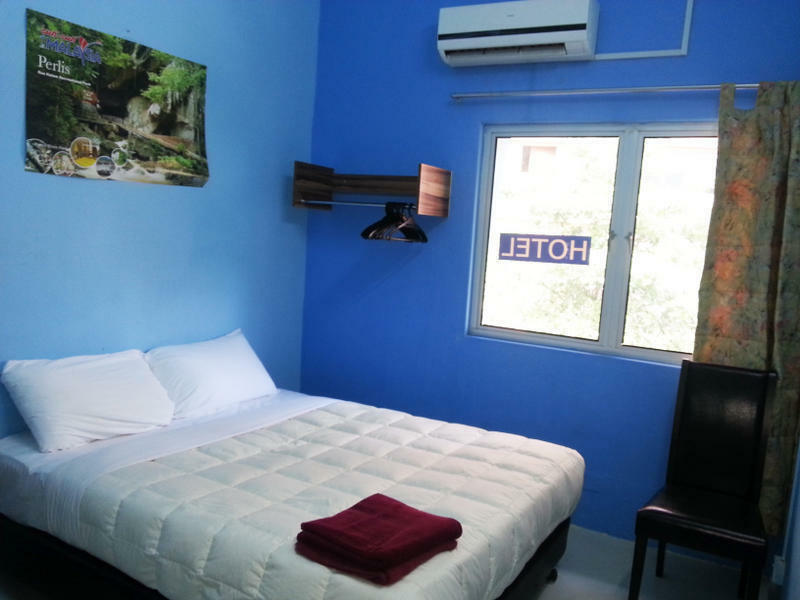 Cross Jalan Imbi and take the first left (Lorong 1/77A) towards Times Square shopping mall. Take the second right and Keep walking down along Lorong 1/77A and look out for house number 70 on the right side of the road. Please note that the distance from Puduraya Bus Station to amiGOs KL is approximately 1.2 km and walking is only recommended if you do not have heavy luggage.